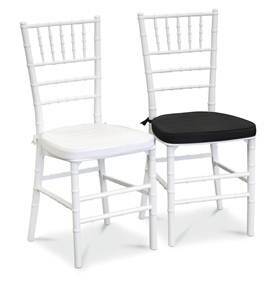 Are you looking for White Tiffany Chairs with a luxurious cushion so your guests can relax in style and comfort. Creating the perfect event is easier when you are working with Events and Settings. 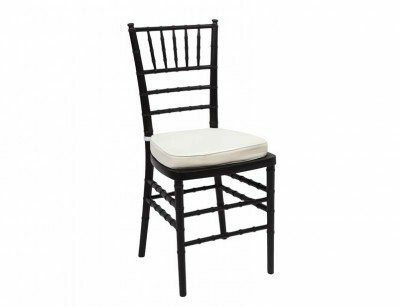 Not only can we hire you chairs, we can also provide you with party planning and event management services tailored to meet your requirements. 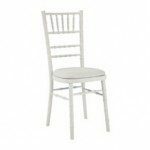 Did you know that Events And Settings can also deliver your Tiffany Chairs to your home or function centre so you can relax and focus on planning your party. 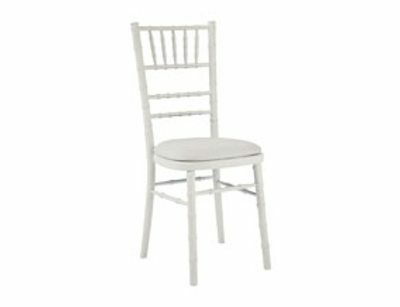 Get in touch with us today to learn more about our Chair Hire and Rental in Brisbane and on the Gold Coast, Queensland, Australia.